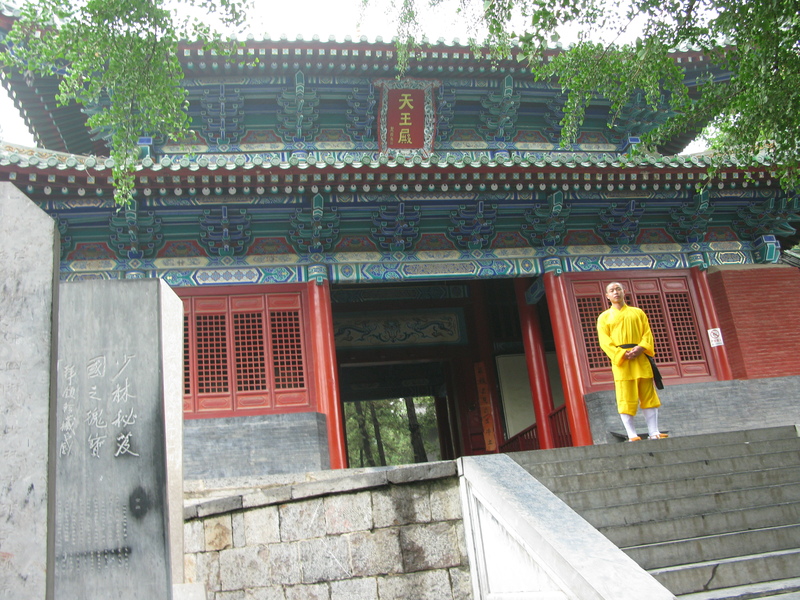 When I began training at the Shaolin Temple the focus was on simplicity. This is the best way to approach Shaolin. 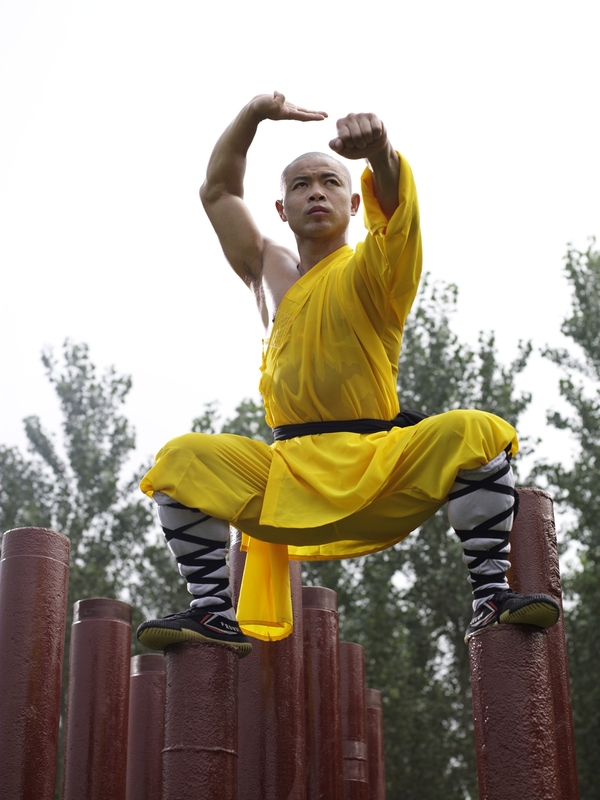 The traditional Shaolin Temple punches, kicks and forms are specifically designed to change your muscles and tendons. 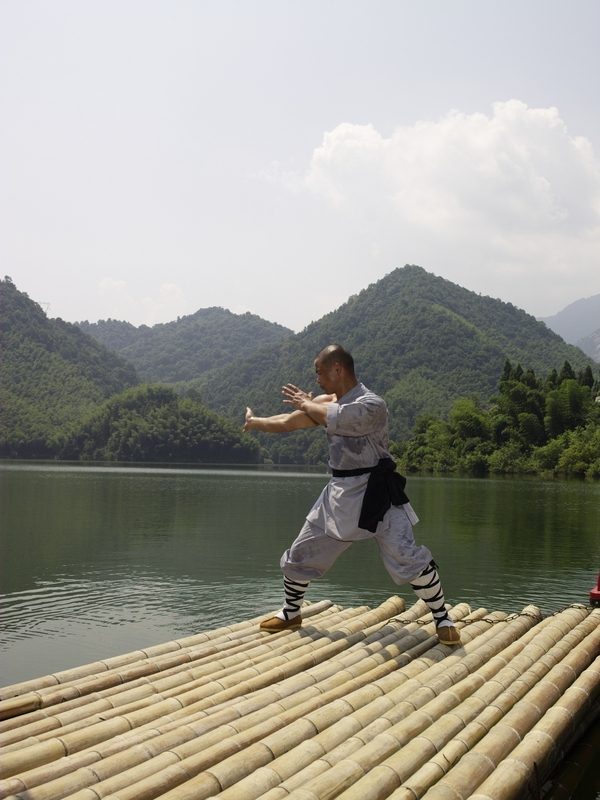 Whether you’re training at the Shaolin Temple or training with my kung fu workout book and DVD in your home: day by day you transform your mind and body into a martial artist’s mind and body. But don’t think these exercises are just for beginners. 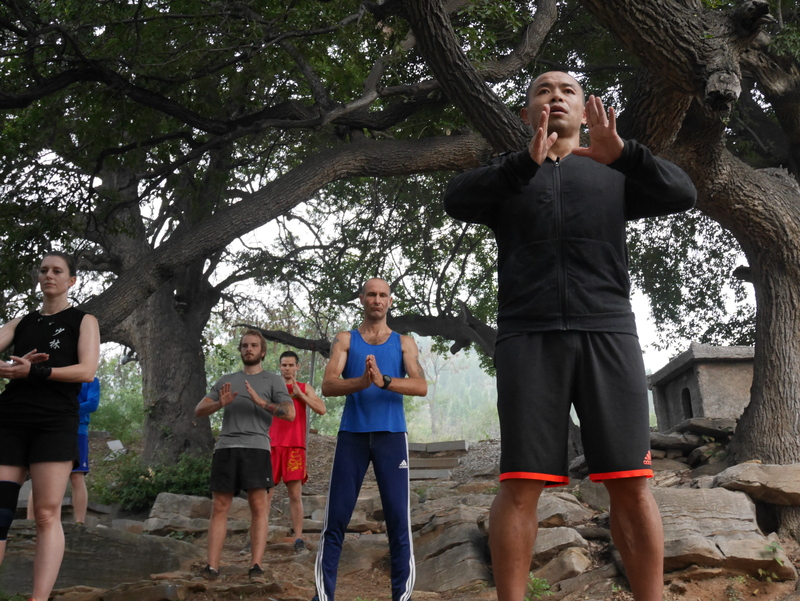 I, along with most Shaolin monks and senior students still do these drills on a daily basis to fine tune my body and keep it working at its optimal. Here’s how you can do it. Set a goal. Use four weeks to learn everything in my book. Within these 4 weeks you will know the movements and be able to follow my Shaolin Workout DVD. Then use the next four weeks to push yourself. Direct your focus. Take the focus off your problems and your limitations and focus on your goal. When you focus on your goal your problem will be smaller. Run. 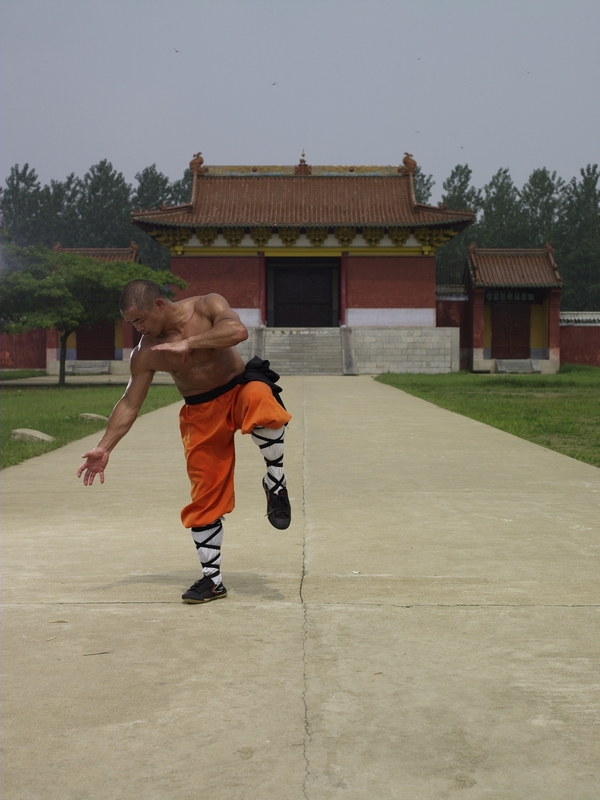 At the Shaolin Temple we always begin our training with a run. Run for 10 – 30 minutes to warm your body then come home and follow my DVD. Learn a little, train a little. Make sure you’re doing the exercises correctly. Don’t use too much power as you want your mind and body to have memory. When you can do the movement properly move on to the next exercise. Squats x 20. Straight Kick. Squats x 20. Cross Kick etc. Move through the five fundamental kicks. Click here to order your entire package which includes everything you need to get started on your Shaolin Journey today. And don’t forget to let me know how you get on in the comments below.